Two years, Did you think you’d make it this far? We certainly hoped we would! I don’t think you go into something like opening a business without planning long term. That being said, opening any type of business is very difficult and takes alot of time and dedication, so we are definitely grateful to be able to continue brewing up beers for Minnesota – we plan on doing this a very long time. 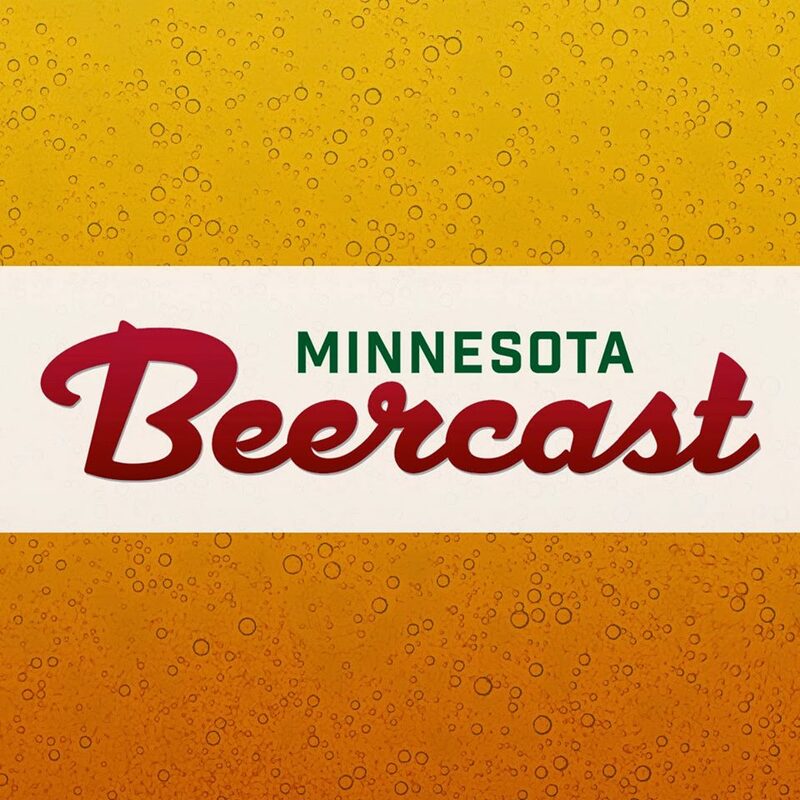 What has been the best part of starting a craft brewery in Minnesota? I think that opening a craft brewery in Minnesota is probably a pretty unique experience compared to many of the other locations in the US. We have a really energized base of people who want a ton of craft beer, and they want it now. It would be much different, and probably much more of a slog to open a brewery in one of the more mature craft beer states like Washington, who already has over 200 craft breweries. It’s quite a bit of fun to be part of a young rapidly growing industry, there is just so much excitement surrounding what we do. I think running a business is always the most challenging part. Beer is a lot of fun, but behind it you are still running a business with payroll, employees, sales goals and bottom lines. Balancing the passion with the business end can be hard. I really don’t think so. Launching the way we did, sharing space with Lucid, really allowed us to get to market much faster than we would have been able to otherwise. It has also made it much easier during the ramp up to our planned expansion. We obviously needed to get quite a bit of additional funding to build our St. Paul location, and when meeting with investors we had an actual product and sales history to show them. 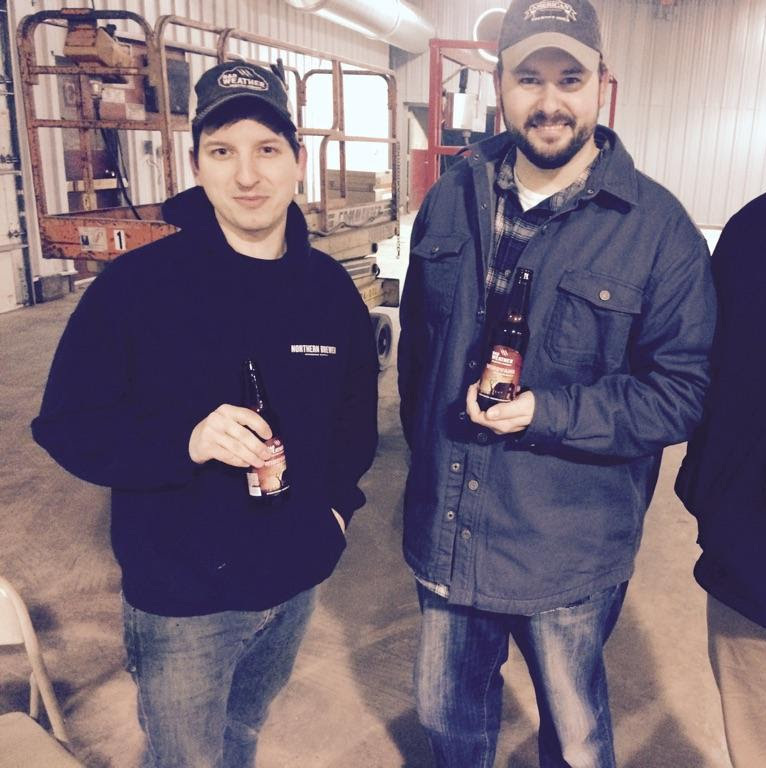 Where do you see Bad Weather Brewery in 2 years? 20 Years? In a couple years we will be buying more tanks and possibly a packaging line to move into our 2500 square foot expansion space adjacent to the taproom. In 20, I hope that Joe and I are retired and laying on a beach somewhere! What has been your favorite beer, firkin, etc.? Ominous with coffee! We launched with a firkin of that 2 years ago during our release party. We will have a small keg of coffee Ominous at our 2 year Anniversary party tonight. A ton of new beers when we open up the taproom. Stay tuned! When does the new brewery open? 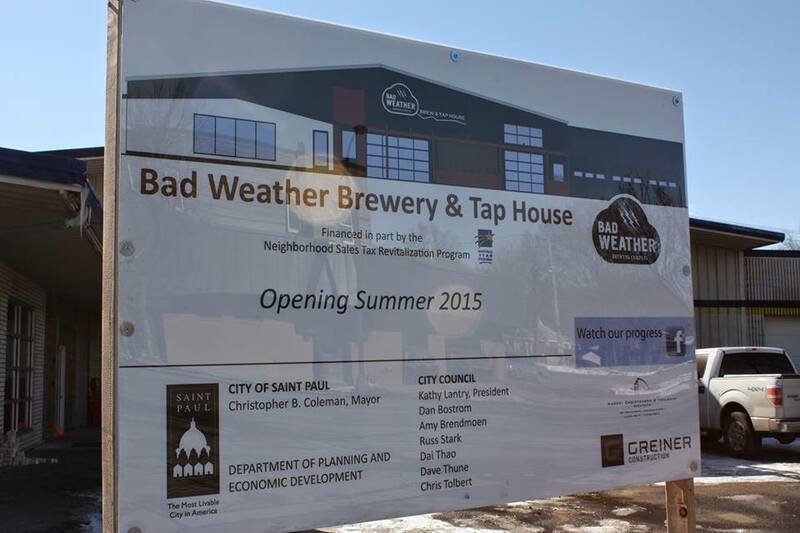 Join Bad Weather Brewery at The Happy Gnome, at 5pm, on Wednesday, March 25th. 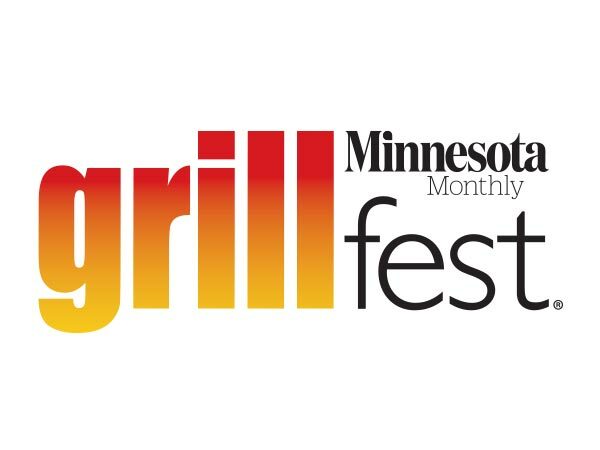 Zac, Joe, and Andy will be celebrating and rubbing elbows. 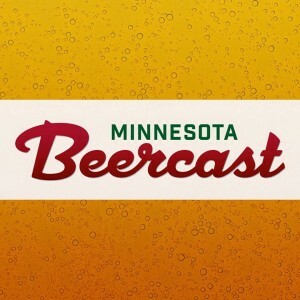 Listen to an in-depth interview with the guys from Bad Weather Brewery on the Minnesota BeerCast.